looking forward to seeing what comes from them gems. 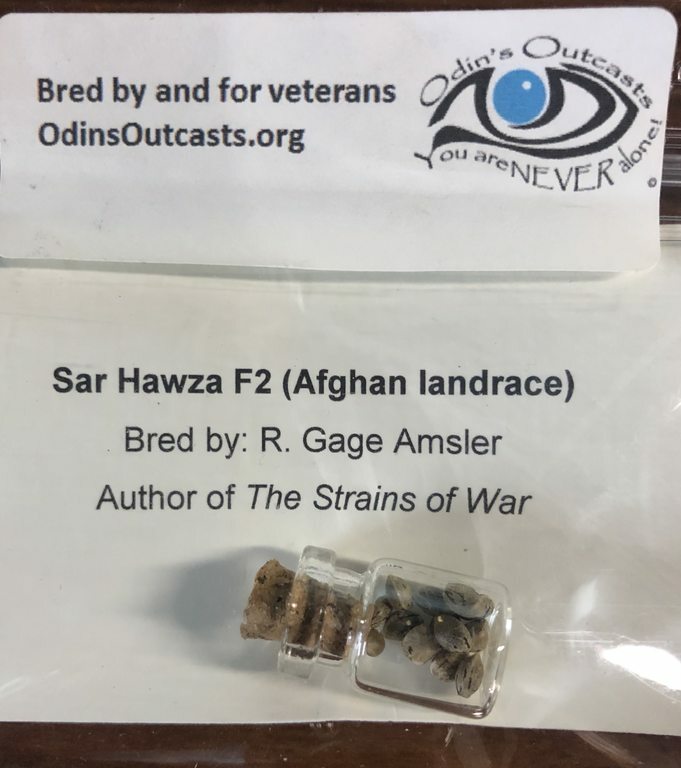 A big thank you to @Doc_Gage for making these available and his work with Odon’s Outcasts a great service to our men and women in and out of the armed forces. Feel free to pull up a chair, got cold ones in the fridge, whisky on top of it. I'm going straight into a mix of ocean forest and light warrior with these. hell ya, nice to see some of those poppin. Scuff 'em ? Soak 'em ? Right into the light warrior ? Yup right into the mix. 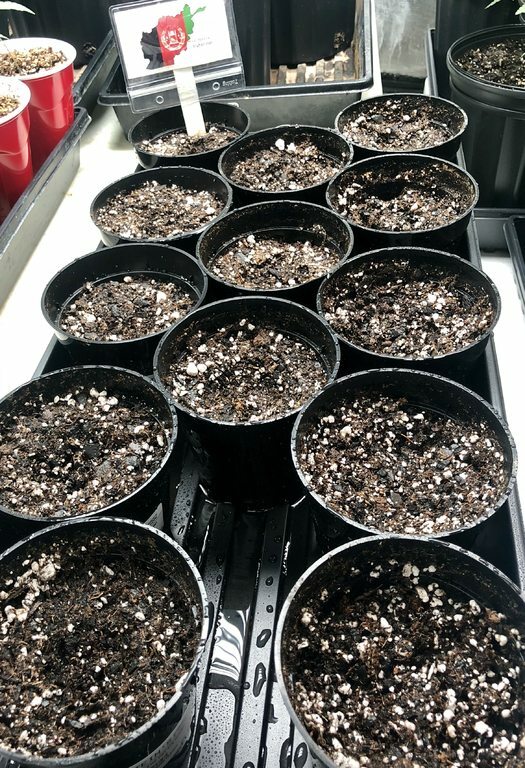 I did soak the filled pots before planting the seeds, but nothing more. And it is a mix of light warrior and ocean forest at a 2:1 ratio. It gives the LW more body with added micros and stuff. This should be real interesting. Maybe we will see the new deep chuck come out of this thread, that would be coool! Gonna stick around for this one for sure. This oughtta be a good show! Cheers and best of fortune for the grow. I dig it! 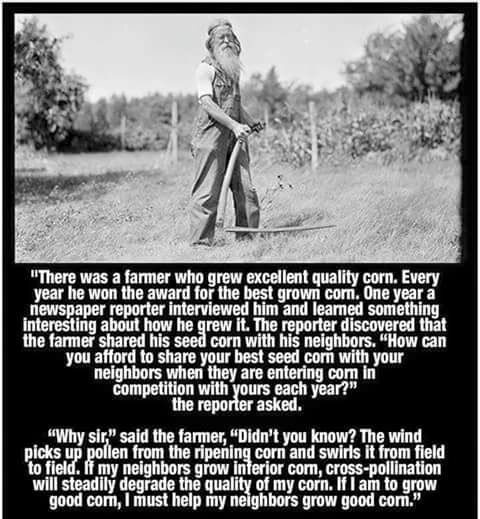 Sow em' and watch em' grow! Yup I’m in for sure! I dig it! Sow em﻿' and watch em' g﻿row! Yep, keeping it simple, letting nature do her thing. I’m here just to assist when needed. Hope you get them @Tynehead Tom. 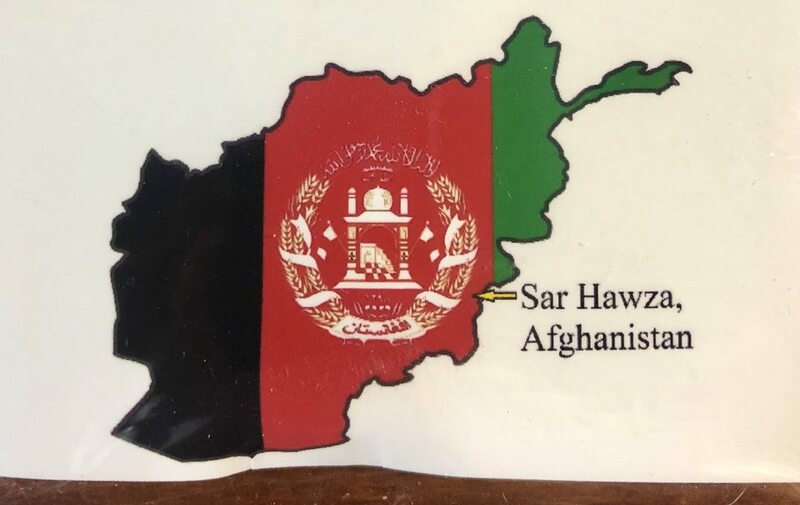 i had a mid 80’s afghan when I lived in Tennessee. Mostly a 3 leaf variety. no more than 5 blades. Sadly I nuked her with Tobacco fertilizer ( 19-19-19$ and she died. Good luck with the grow @zoot. I found a set of Sar Hawza F2 twins in my bottle and dropped them into some Happy Frog. 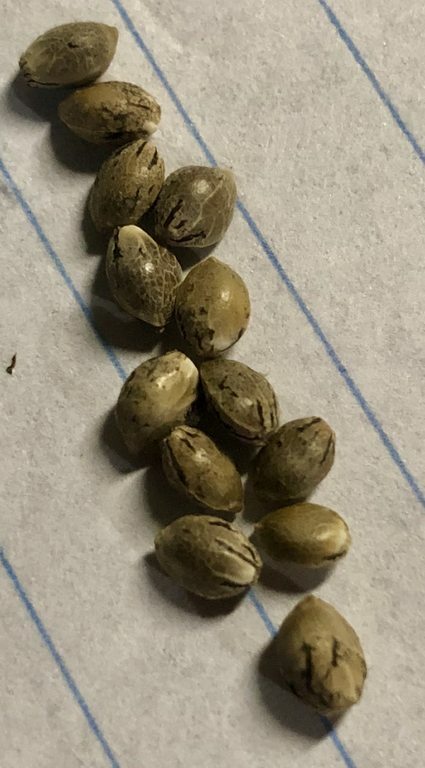 I had conducted a successful germination test on these seeds without issue prior to packaging. In all these years and beans I have dropped I have never run across twins. Lots of questions like are they identical or fraternal twins; both male, both female or one male and one female? If the latter is it a must breed F3 or a bad idea? cause landraces are definitly inbreed lines.. Known under the name of variety “landrace” or “purebreds” that respond to those local varieties that have not undergone any genetic transformation, but that, however, give different results depending on the subsidiary to which they belong. Such seeds may belong to any of the three known varieties of marijuana so far. The good thing is that landrace result, regardless of the variety to which they belong, some results do not vary much and therefore will be very similar, which means that there is little homogeneity, not only in height growth, but also in the organoleptic and psychoactive effects resulting thereof. In the world of cultivation of marijuana, when you want to continue to maintain a type of seed of a particular variety, without it suffering any type of mutation, is made known as the technique of inbreed line. Thus, marijuana seeds subsidiary IBL are achieved. Therefore, we consider that a plant is IBL, when crossed with itself, so that there can be no place for future mutations. Thereof can be extracted F1 and F2 hybrids. was tought since it growed in same place for years was IBL by defoult..